Globalization has become something of a buzzword today, everyone raves about its importance, and no one want to feel as though their business isn’t ahead of the curve, thinking ahead, never the ones left behind. 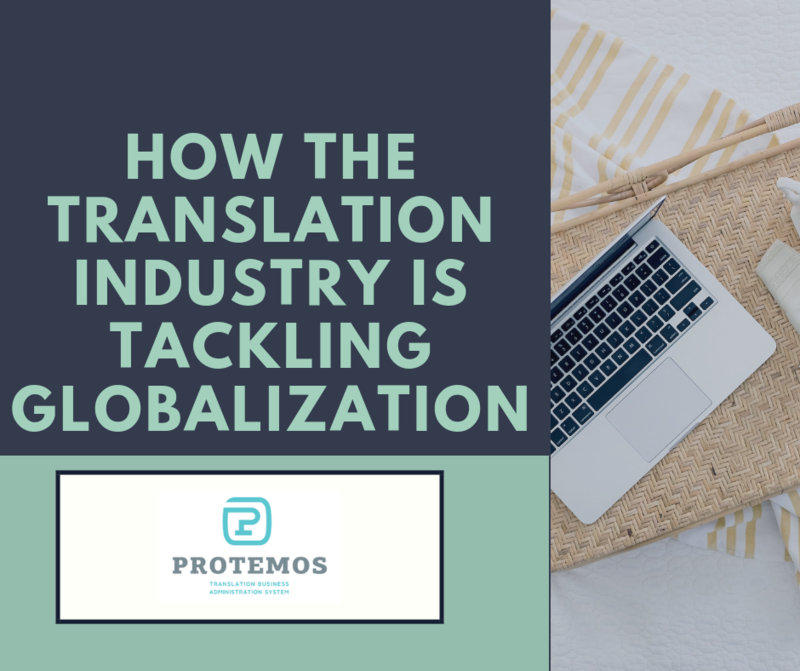 With this new wave of digital connectivity sweeping across the globe, so too has the demand for translation and localization services increased exponentially. 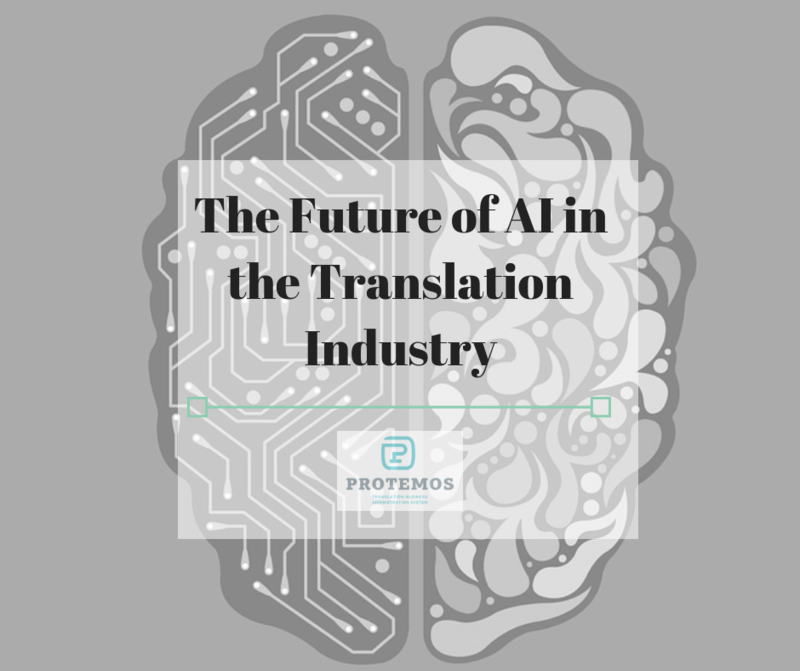 Discover how advancements in AI translation tools are benefiting global communication and find out what this means for the future of human translation. When you choose a new software, it’s one thing hearing about it from us, but nothing beats hearing it from the people who use it everyday. 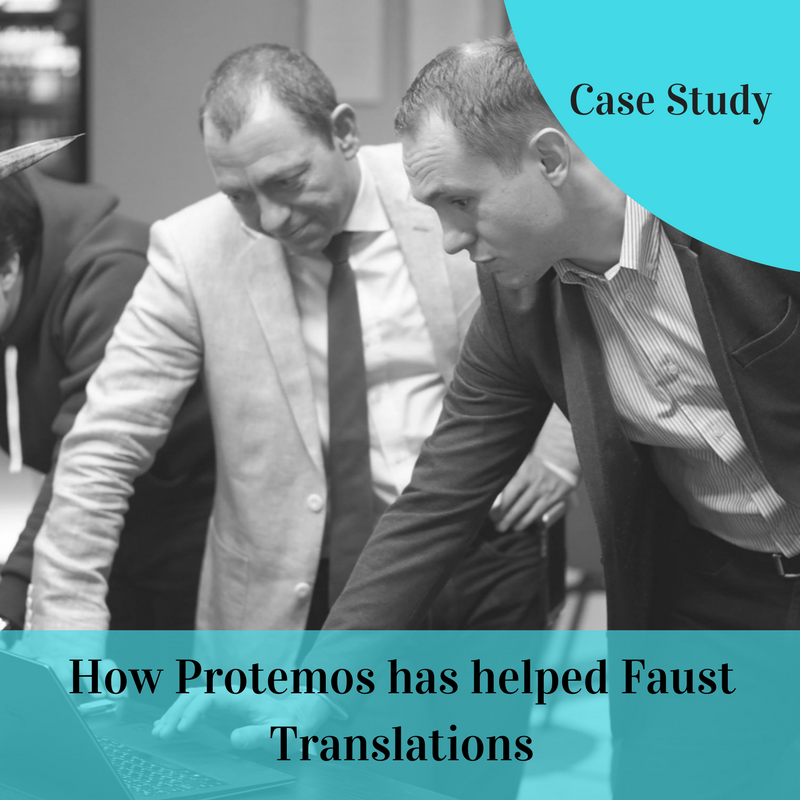 It’s been a real honour sitting down with FaustTranslations and hearing more about their story and how we’ve helped them. Fingers crossed it’ll give you some inspiration if you too are looking to change your TMS and improve your productivity.